Download desktop wallpaper Painted wallpaper with the characters from the TV series Heroes (Heroes), based on a comic book. Desktop Wallpaper Painted wallpaper with the characters from the TV series Heroes (Heroes), based on a comic book. 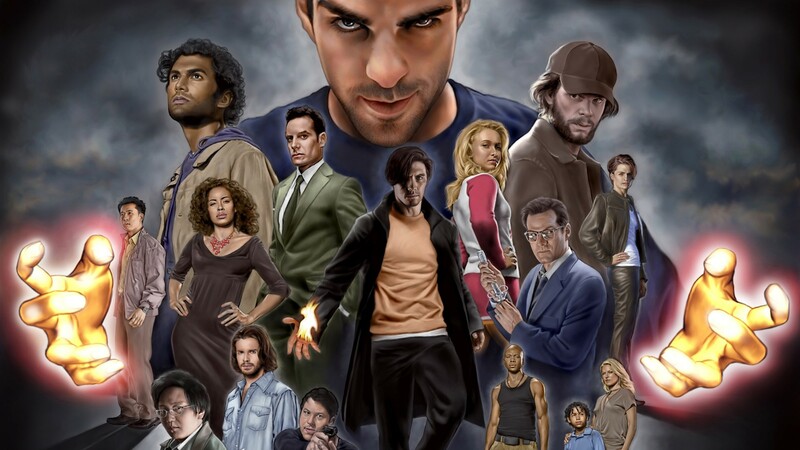 To view the wallpaper Painted wallpaper with the characters from the TV series Heroes (Heroes), based on a comic book. in full screen, click on the picture left mouse button.